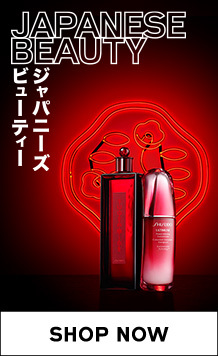 Pamper your skin with our hydrating mist and soothing oils from Shiseido. 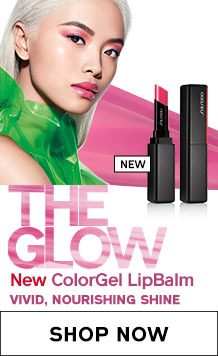 Explore a deep infusion of moisture that dramatically reduces dryness and signs of fatigue. Created with essential oils, your skin will radiate a smoother, clearer, brighter complexion in no time.